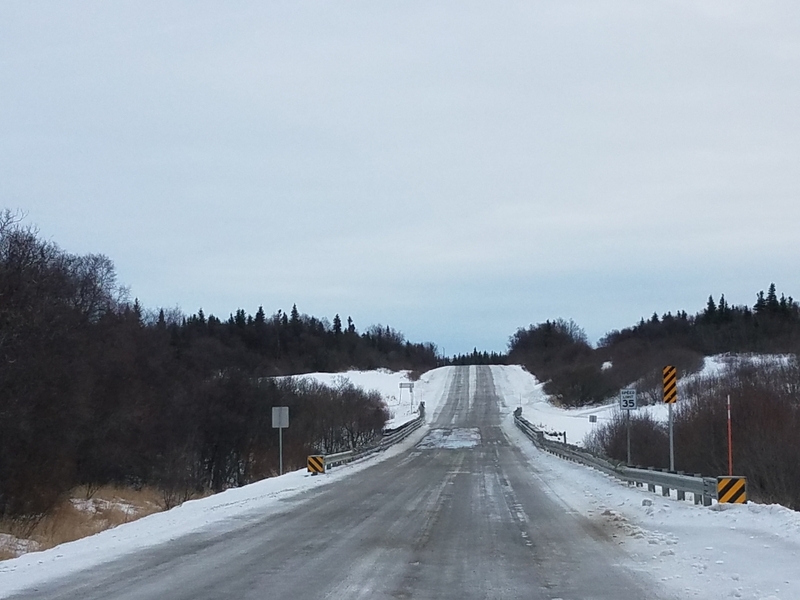 Naknek TTP Technical Assistance - Red Plains Professional, Inc.
Red Plains works very closely and at the direction of the tribal leadership and staff to provide oversight of the Tribe's Transportation Program. 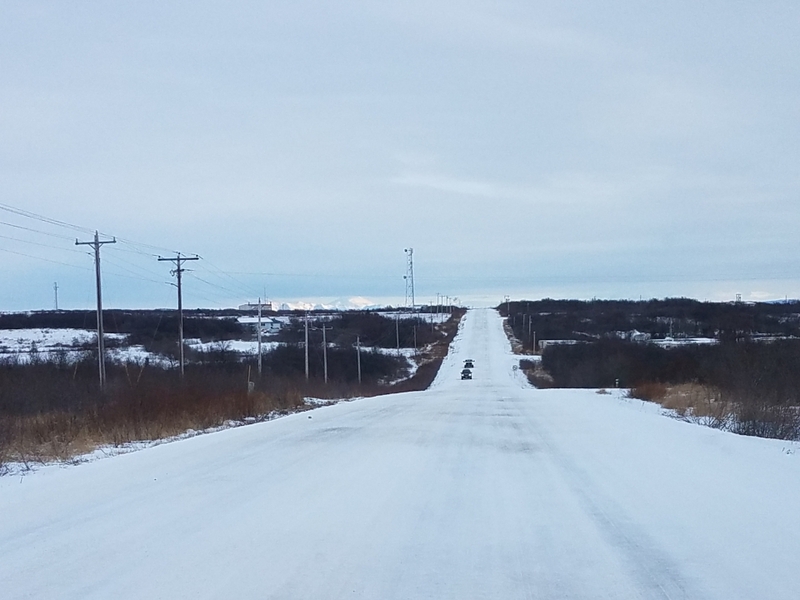 Our professional service to date spans the wide array of Planning, GIS, Inventory, Safety Planning and Roadway Safety Audit disciplines while also assisting the Tribe with their transportation program oversight and reporting. 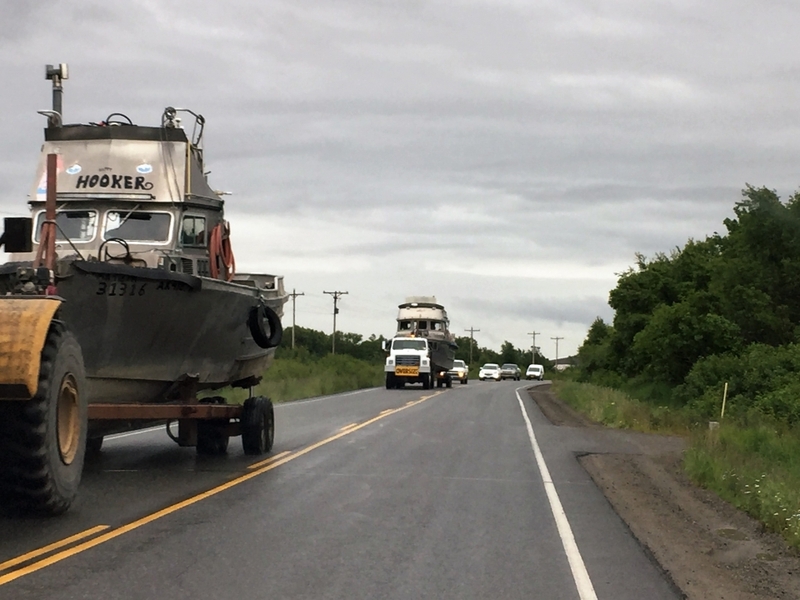 As many Tribes elect to contract the management of their transportation program, as allowable under the 25CFR regulations, Naknek's transportation program has benefited from the development of GIS driven asset management system solutions, plans, mapping, funding applications, and reporting. It is our goal to build the internal capacity of the transportation programs through the development of professional but user-friendly management systems which create a foundation for tribal program to flourish without the aid of outside consultants in the future.